We can help you find a suitable commercial licensed producer, select appropriate cannabis strains, review therapeutic options, arrange a consult with our cannabis friendly Physician, assist with the completion of all required documentation and subsequent transmittal to the licensed producer. We also offer convenient hours and assessment through our secure tele-medicine portal Ontario-wide. 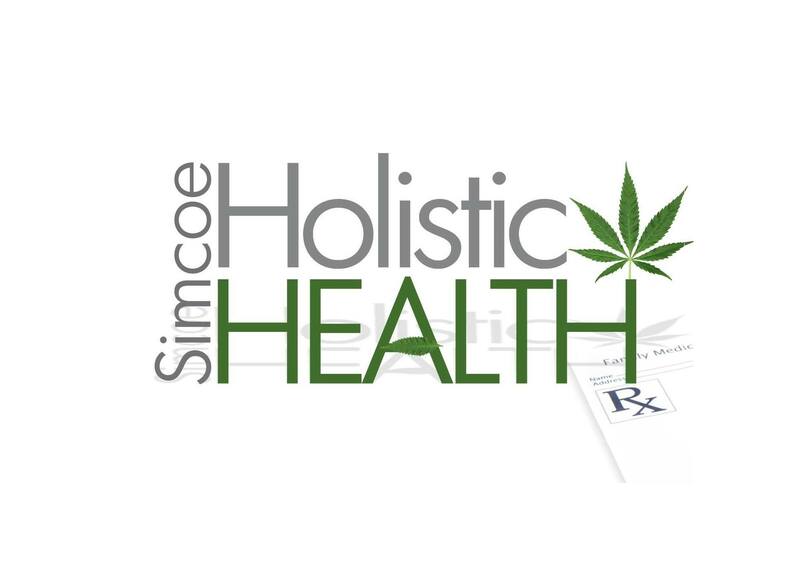 Are you the owner of Simcoe Holistic Health Ltd.? Tweets by Simcoe Holistic Health Ltd.